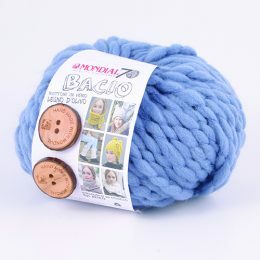 Heritage is a super soft yet durable yarn that is machine washable and dryable. 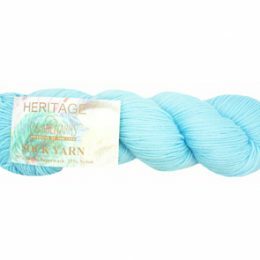 Heritage is perfect for socks as it is a blend of superwash merino wool and nylon resulting in amazing stitch definition. 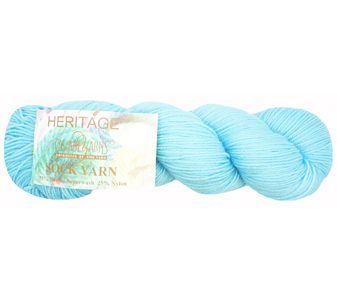 Heritage isn’t just great for socks but for any one skein project such as mitts, hats, shawls, etc. 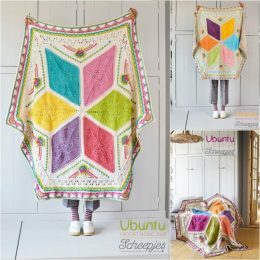 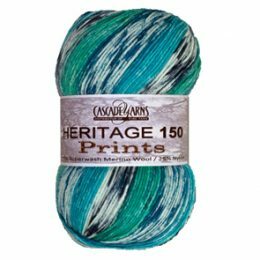 Heritage 150 Prints is the same great fiber blend as Heritage but in a heavier gauge and features a fun self-patterning element that will make colorwork easy and fun. 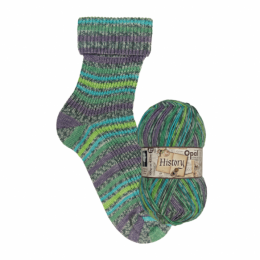 You can use 1 skein for a generous pair of knot free socks! 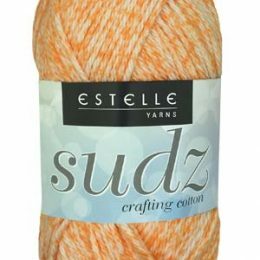 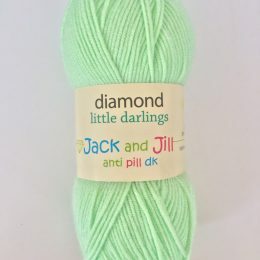 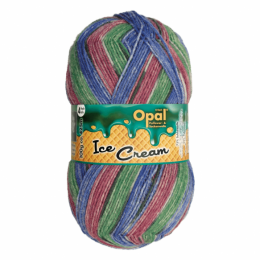 This durable, easy care yarn is great for colorwork, lace, kids, heavier socks, and perfect for the beginner sock knitters!